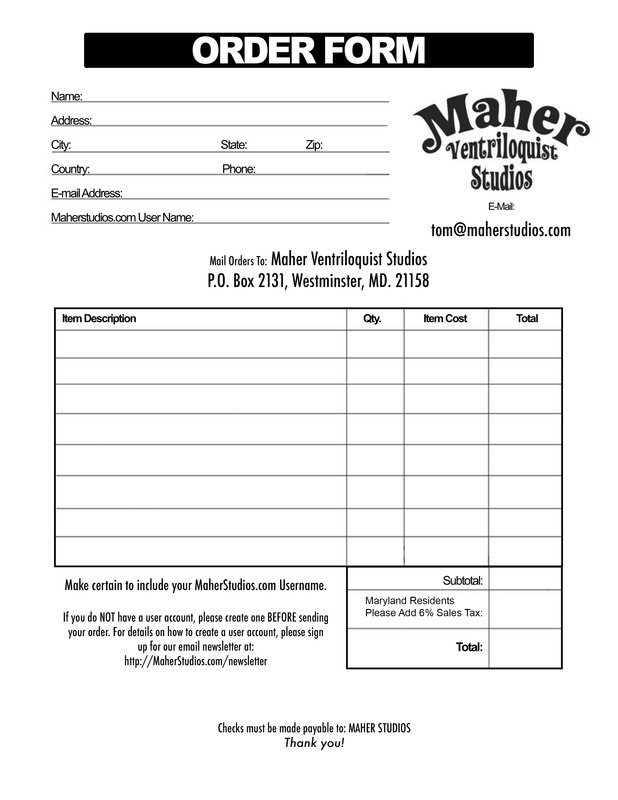 Maher Ventriloquist Studios is thrilled to bring back one of our old products! The CD is no longer in production, so we have converted the audio and created MP3 files. Now you can instantly download, listen and learn from one of yesterday’s master ventriloquists!